Client needed a eCommerce solution for their brand. 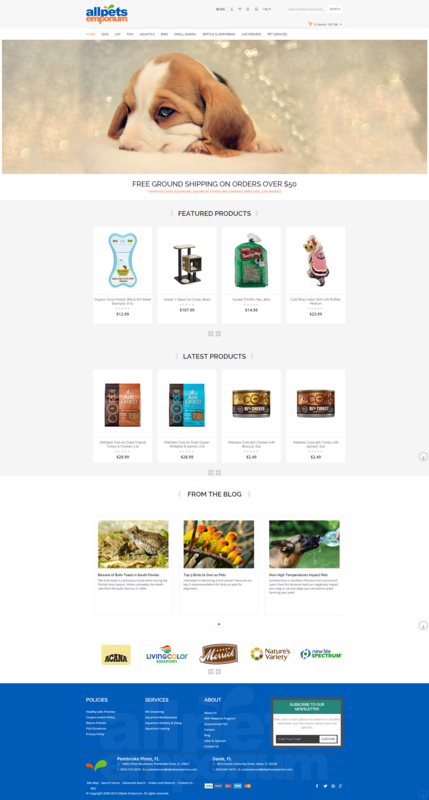 Used Magento to create their store for functionality and scalability, also integrated Wordpress for their blog. Im available to consult and support on projects, please feel free to send me a message and i will respond within 24 hours.